Look for returning favorites Joshua Bell, Garrick Ohlsson and Ingrid Fliter; Broadway’s Sutton Foster leads POPS! lineup. 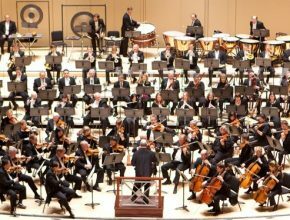 The Atlanta Symphony Orchestra’s 2015-16 season is jam-packed with classics, world premieres, distinguished guest artists and choral masterworks to mark the 100th birthday of legendary ASO maestro Robert Shaw. On Jan. 4, the Talent Development Program celebrates 20 years with an Alumni Legacy Concert. 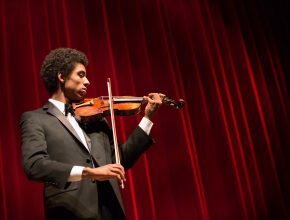 This free concert will be a full immersion into one of Atlanta’s most meaningful arts education programs, one that has seen its students go on to prestigious schools of music, major orchestras and solo careers. 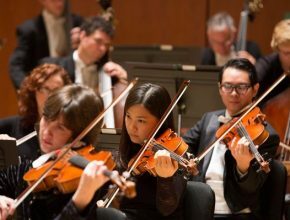 The Atlanta Symphony Orchestra’s 2013-14 season will feature five world premieres, six Atlanta premieres, a return trip to New York’s Carnegie Hall and a tribute to the late maestro Robert Shaw. 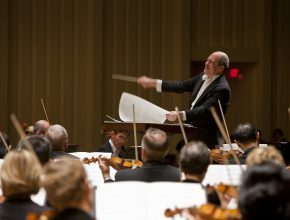 Any serious look at the Atlanta Symphony Orchestra’s past decade must begin with Robert Spano, who became music director with the 2001-02 season.